applicable European normatives and guidelines. a certified quality assurance system in accordance with ISO 9001. The declaration of conformity can be requested from the manufacturer. 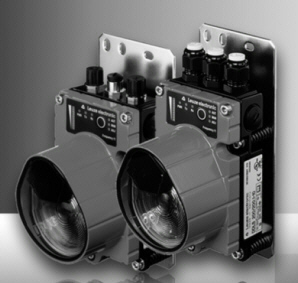 Purchase your Leuze DDLS 200 Bus-Capable Optical Data Transmission today!